What a joy it was to celebrate with Andrew and Hannah Maloney as we dedicated their new home at 216 N. Walnut in Heritage Village. We pray God’s blessings upon them as they begin life in their new home. Thank you to all supporters of Turning Point for making these celebrations of home ownership possible. Turning Point is a faith-based ministry providing quality, affordable housing for qualified individuals or families in Edmond, Oklahoma. 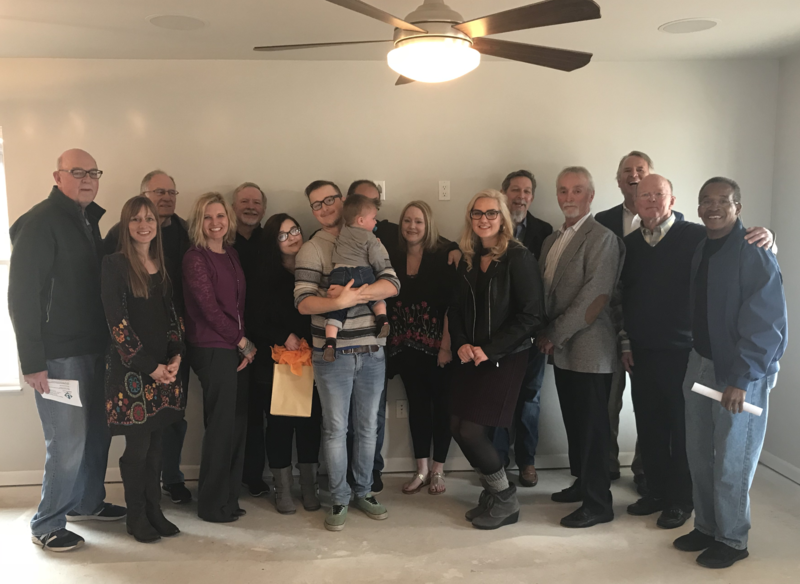 Our purpose is to develop new neighborhoods and build new homes for modest-income clients who work in or need to live in Edmond. 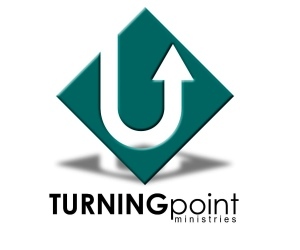 To stay informed about Turning Point Ministries Edmond, please join our email list. You may opt out at any time and your email address will not be shared with third-parties. 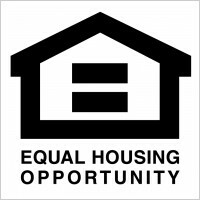 We provide affordable homeownership to qualified families in Edmond, Oklahoma.